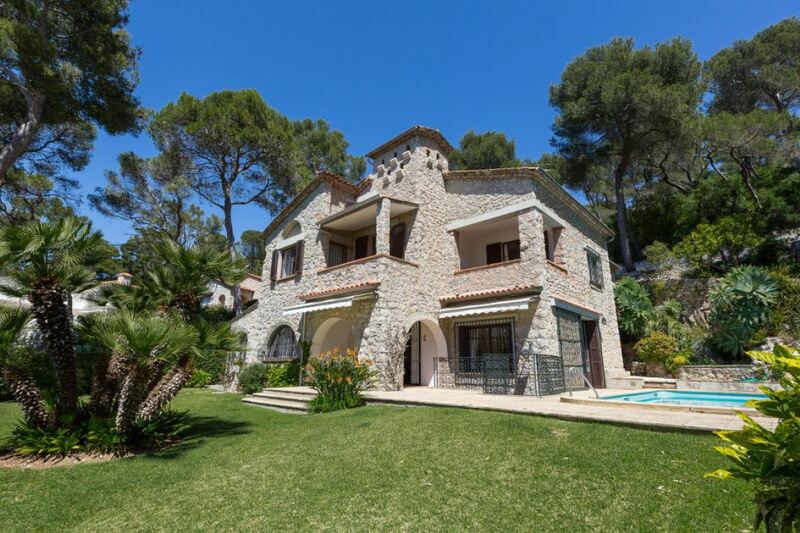 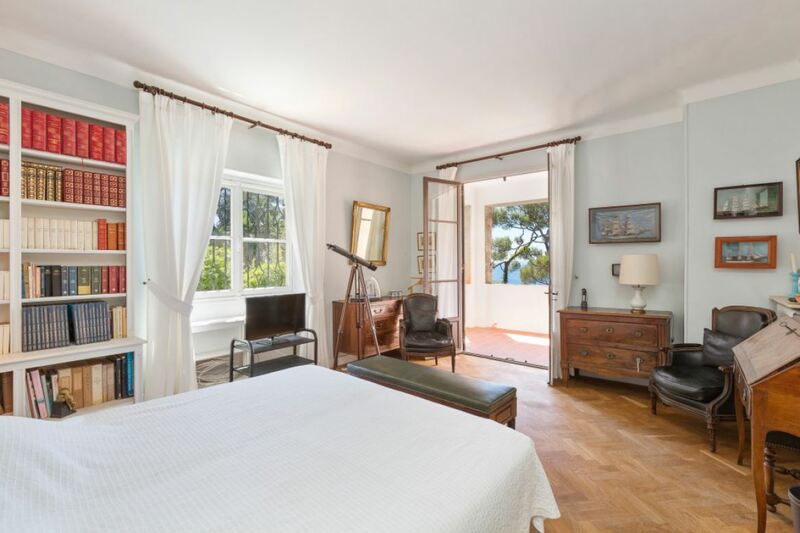 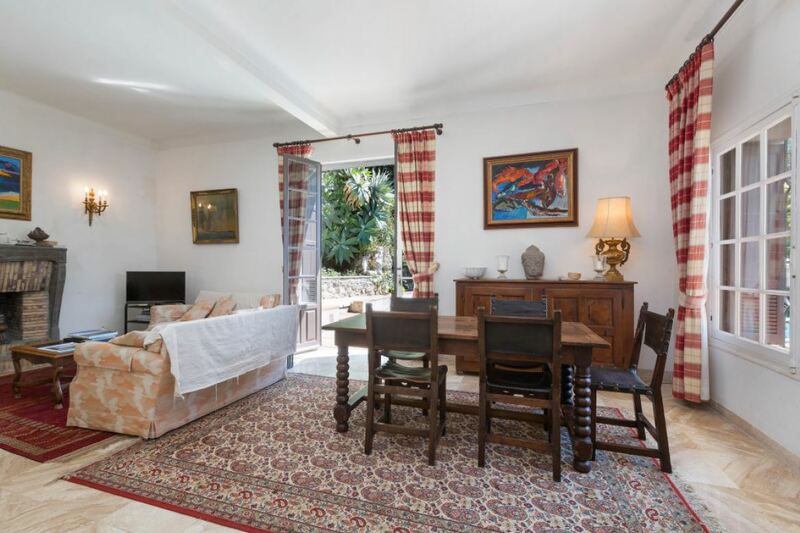 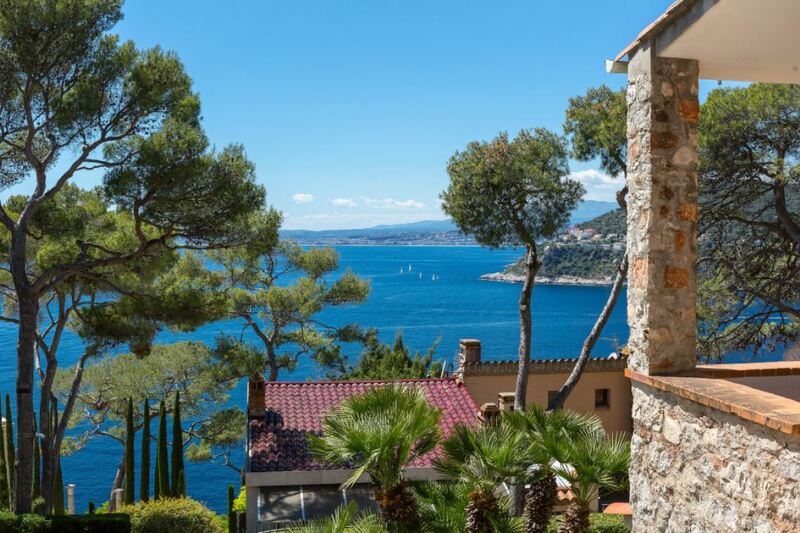 This charming Provencal villa is situated on the west side of St Jean Cap Ferrat and offers spectacular sea views and a sunny exposure. 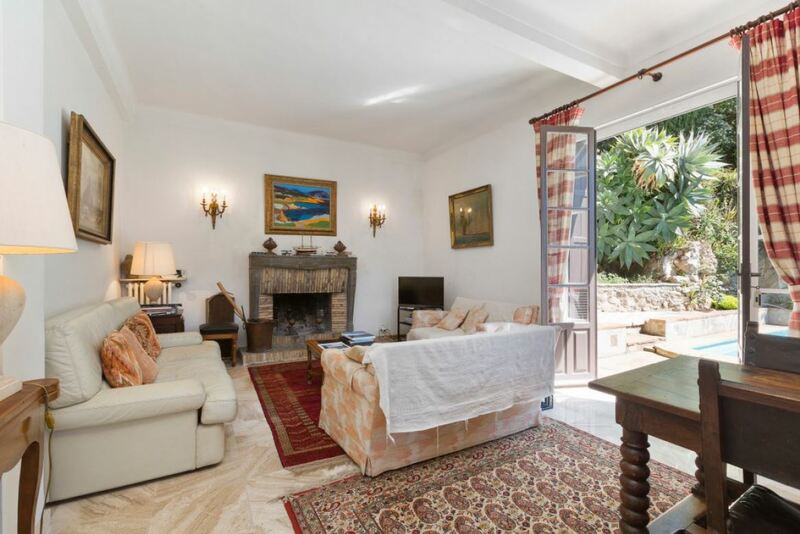 The property is set on 2 levels and comprises of 5 bedrooms and 4 bathrooms along with spacious living/dining areas and a fully equipped kitchen. 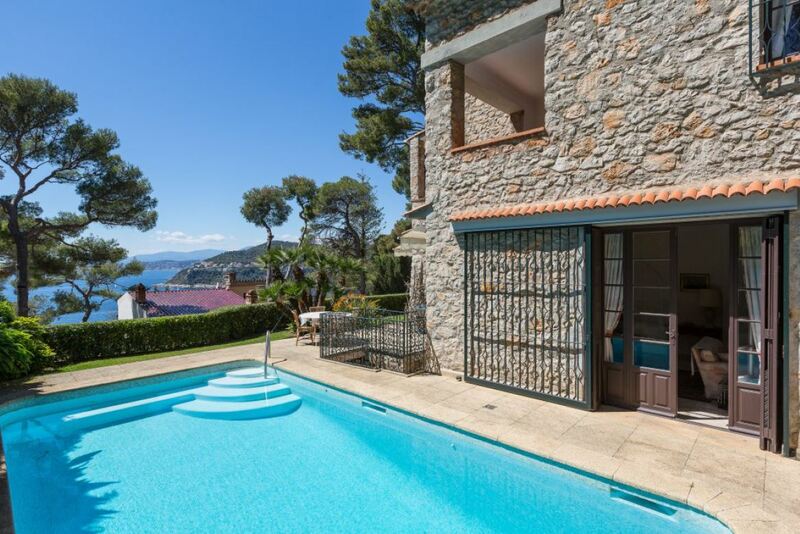 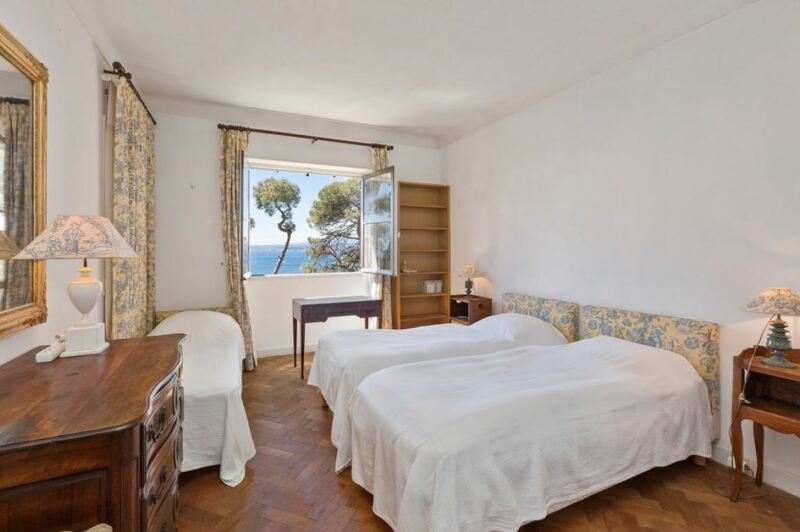 The property features lovely terraces where the Mediterranean sunshine and the sea views can be enjoyed. 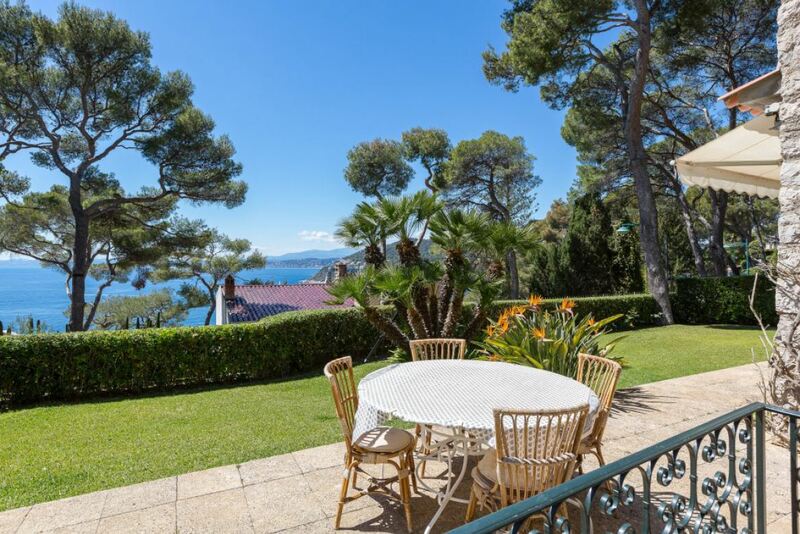 There is also a small and well-kept garden to appreciate.